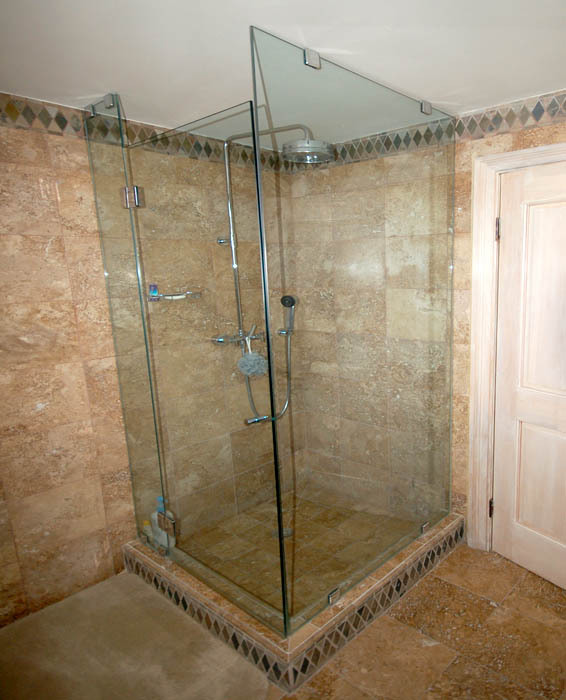 Having a frameless glass shower enclosure is bringing an experience that can only be had in a luxurious hotel to your home. 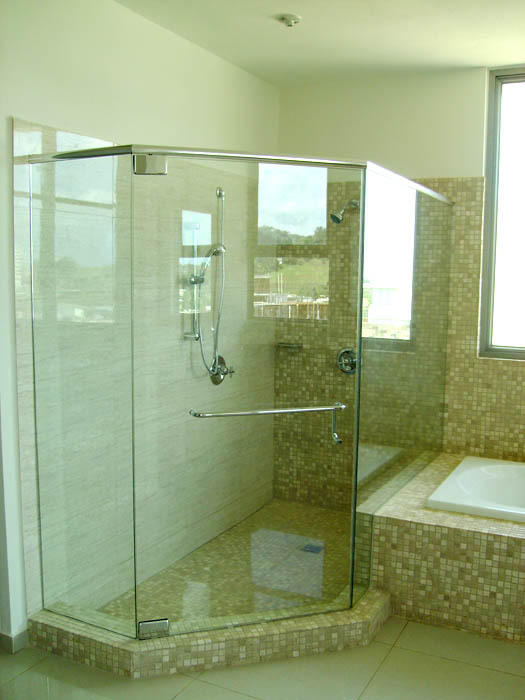 According to a recent article published in US Glass, the number bathroom remodeling projects have surpassed kitchen remodeling projects, traditionally number 1. 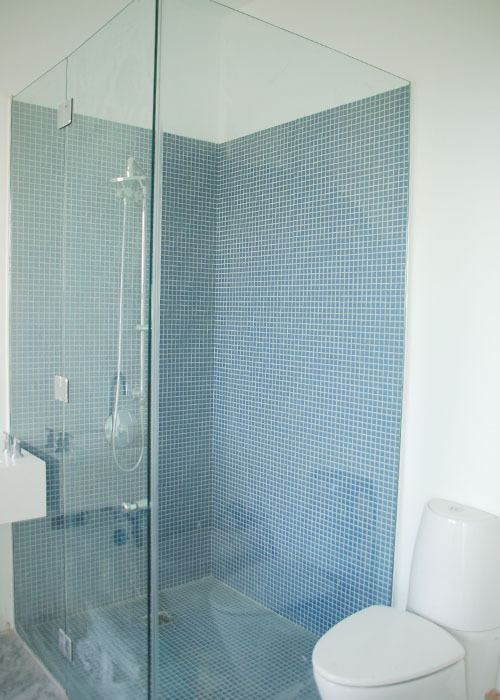 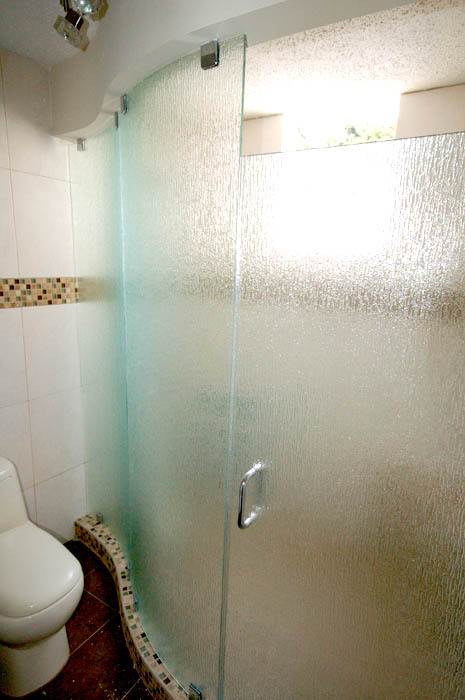 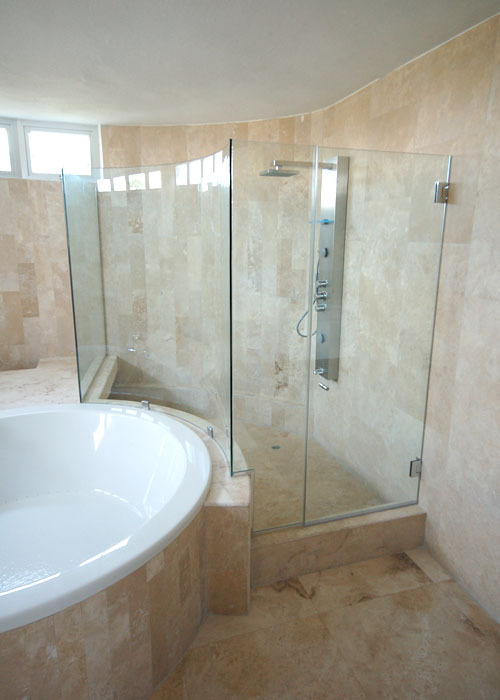 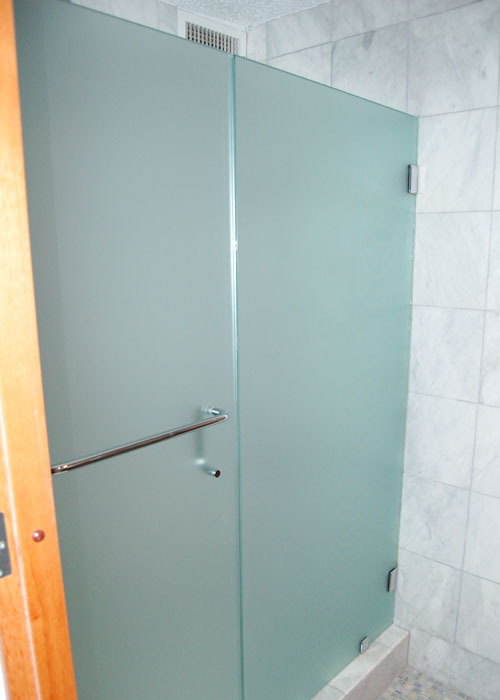 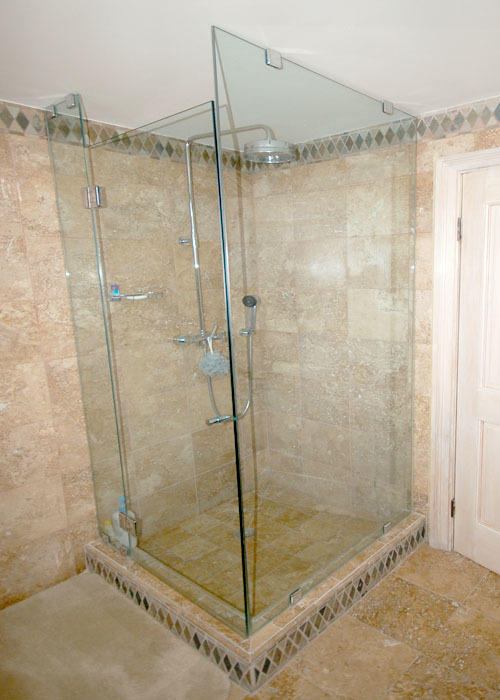 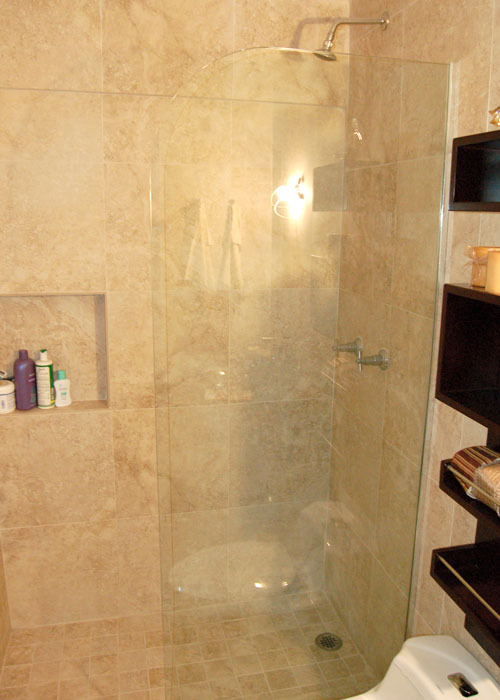 Frameless shower glass is usually 3/8” thick and sometimes ½” thick, tempered safety glass. 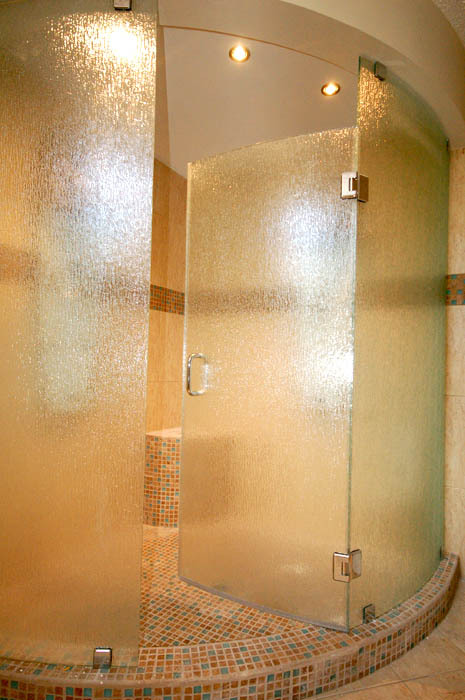 This glass allows for designs that are truly remarkable. 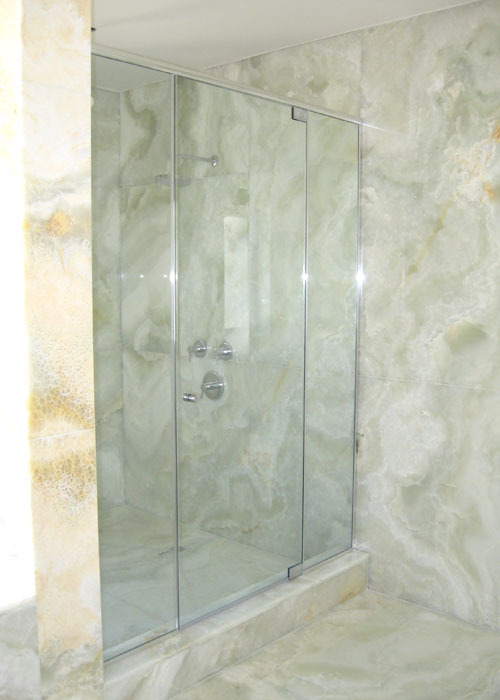 At Vista Systems we are able to custom build your shower enclosures to your exact specifications using CAD technology and laser measuring devices in order to complete the project as quickly and precisely as possible. 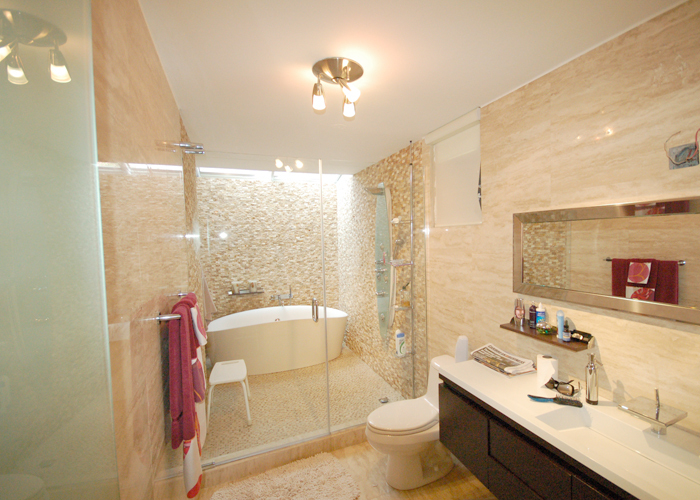 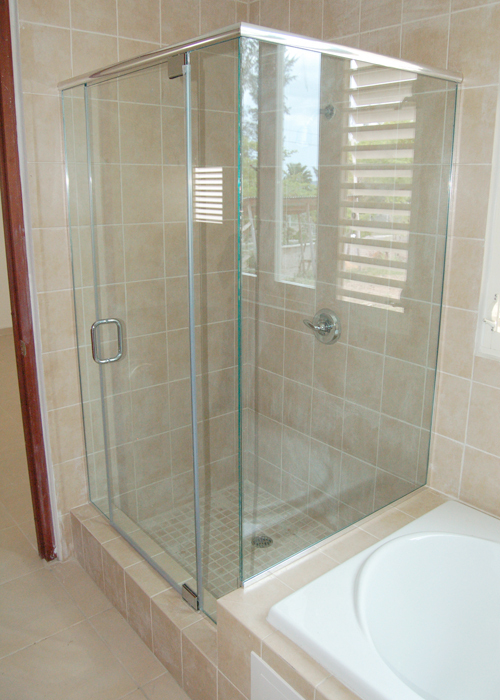 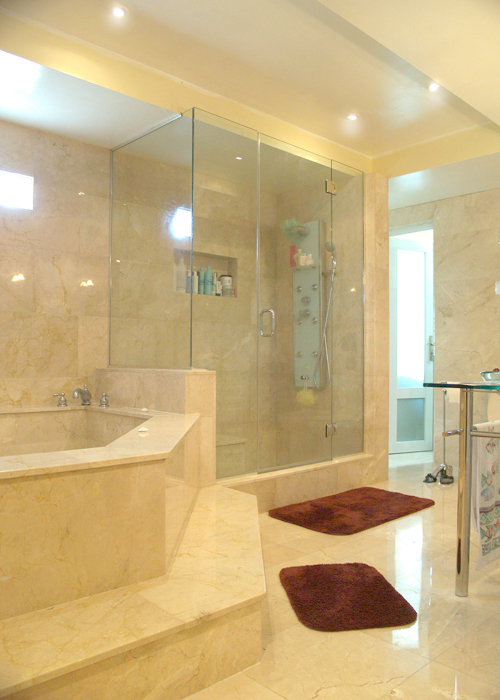 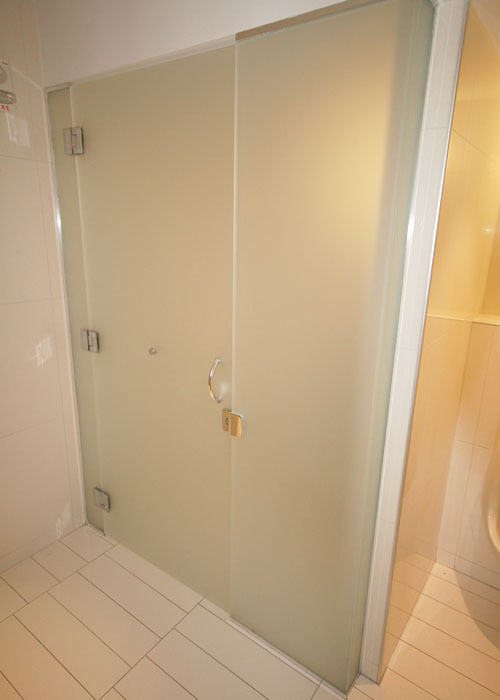 We provide premium quality custom, pre-fabricated and frameless shower doors, bathtub enclosures and steam showers. 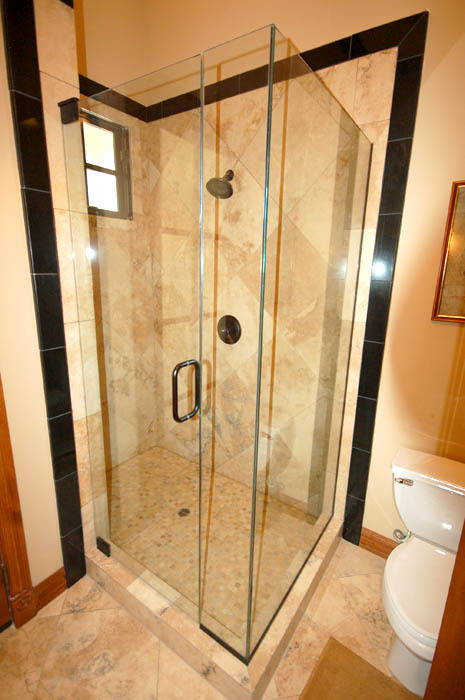 Vista Systems has a reputation for personalized service by delivering competitively priced products in a timely and professional manner. 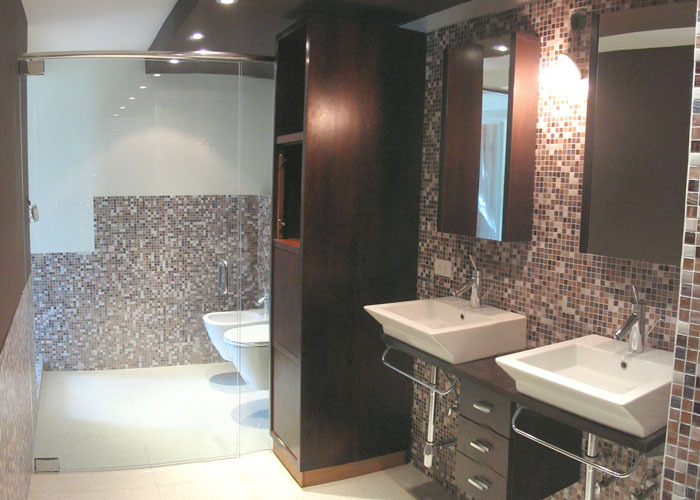 We are known for excellence in design, ordering, installation and post sales support.